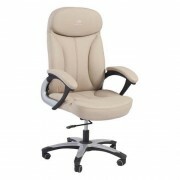 Nail technicians spend hours every day working on both pedicures and manicures, so they need a comfortable chair in which to sit that provides back support during long periods of use. 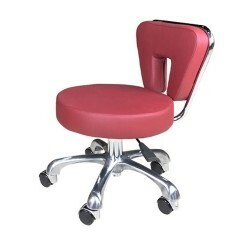 Whale Spa provides a beautiful, comfortable stool that can be lowered or raised to serve as a seat for providing both pedicures and manicures. 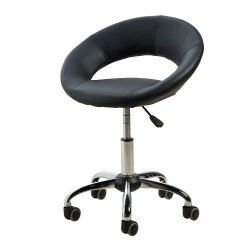 This fantastic stool is completely adjustable. 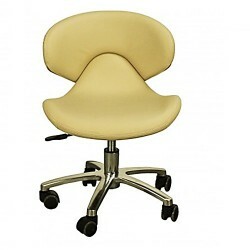 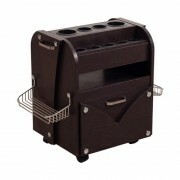 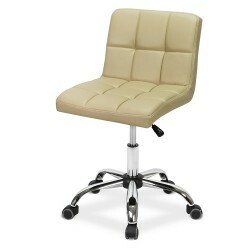 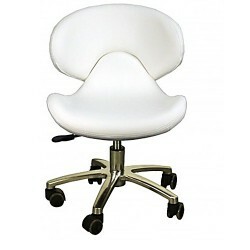 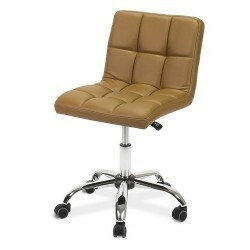 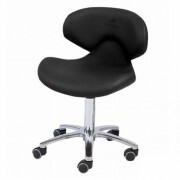 It easily lowers to a low seat height of 18 inches and raises up to a high seat height of 25 inches smoothly and quickly. 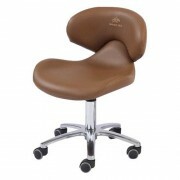 Featuring top quality PU leather, this comfortable chair is available in three stunning colors to match your décor: Cappuccino, Chocolate and Khaki. 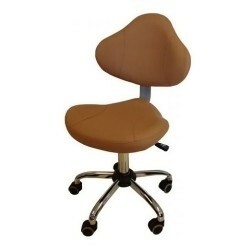 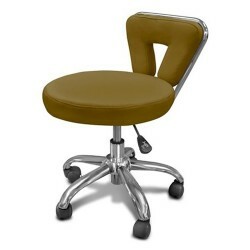 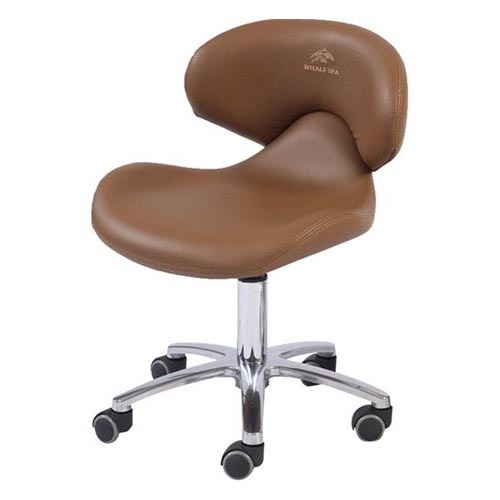 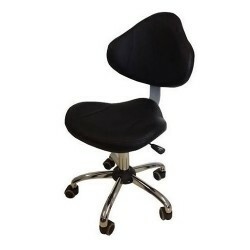 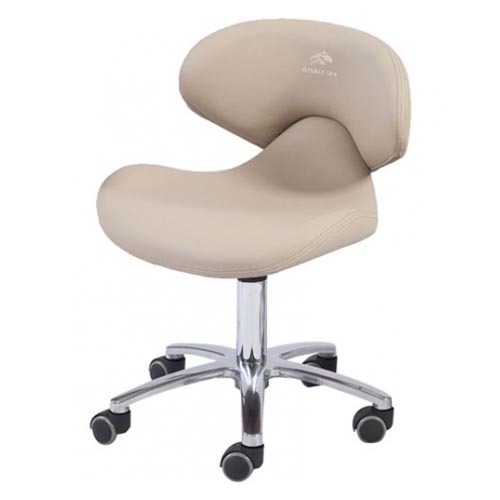 With adjustable height gas lift, five-point wheeled base for easy movement and thick, comfortable padding with strong lumbar support, this is the perfect chair for your hardworking nail technicians. 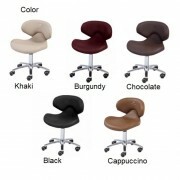 Beautiful PU leather in Cappuccino, Chocolate and Khaki, Burgundy, Black.